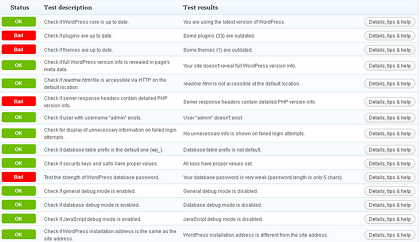 June 21st in Wordpress Plugins by Wordpress Jedi . 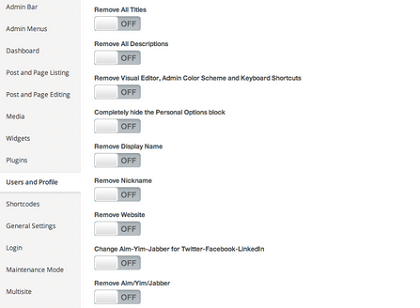 Admin Tweaks: this plugin changes the style of the backend, enabling you to customize WordPress for your clients or your team more easily. You can hide elements, remove/modify menu items, and remove default widgets. WooCommerce Poor Guys Swiss Knife: this plugin is useful for those of you who are using WooCommerce to sell products online. It lets you fine-tune your site faster. 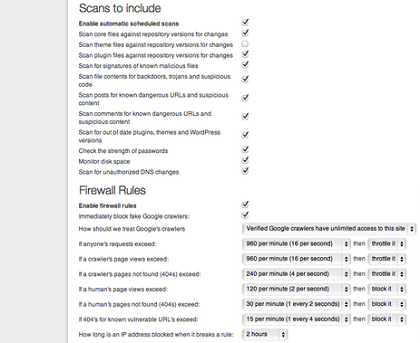 Wordfence Security: a powerful security plugin that makes your site secure and faster. 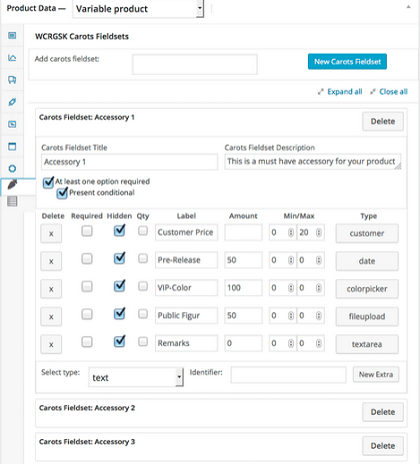 You will be able to scan core files, enforce strong password rules, monitor your traffic, and see which files have changed. Security Ninja: this plugin lets you figure out what can be done to make your site more secure. It also includes code snippets for quick fixes. 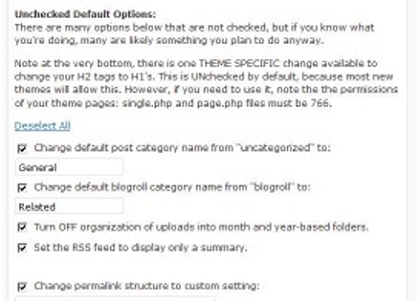 Core Tweaks WordPress Setup: this plugin makes it easier to prepare your new WordPress site for action. You will be able to change default post category, delete default comment, add new users, and do a whole lot more faster with this plugin. These plugins make it easy to perform simple tweaks to make your site run faster, better, and in a more secure fashion. Most of them are available for free.